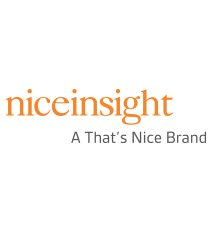 LELAND, NC — On December 19, 2018; Allan W. Ader, Ph.D. (Safebridge Consultants, Inc.), and Richard Hirsh, CIH (Nektar Therapeutics) conducted a presentation along with Allan Goodman, Ph.D. of Flow Sciences, Inc. (FSI). The presentation detailed the performance validation process of a Flow Sciences enclosure which was designed to protect Nektar Therapeutics personnel during the freeze-drying of powdered High Potency Active Pharmaceutical Ingredients (HPAPI) using the SP Scientific Virtis Advantage Pro. The presentation outlined the collaborative validation of enclosure containment performance between factory acceptance testing and site acceptance testing by Safebridge. 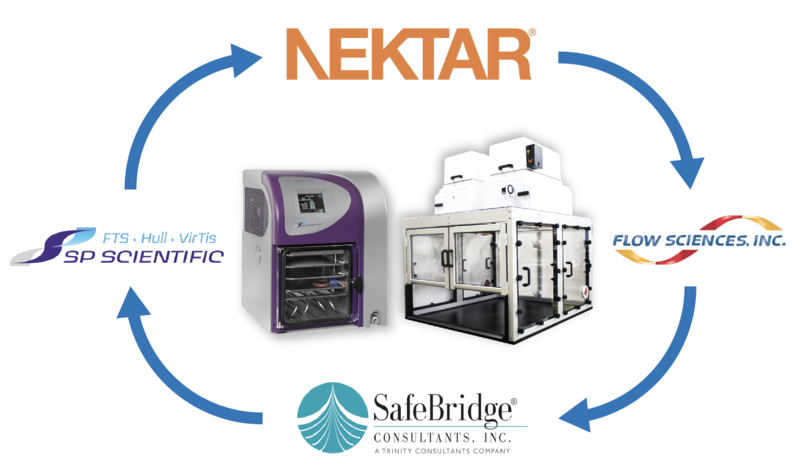 Since the respiratory-toxicological impacts of the HPAPI were not yet analyzed, Nektar Therapeutics utilized Safebridge Consultants, Inc. resources to develop an Occupational Health Categorization (or exposure band) for the substance. Flow Sciences consulted with SP Scientific to design an enclosure that accommodated the size of the Virtis Advantage Pro as well as space necessary for the safe cleanup of product in the event of a spill. During factory acceptance testing, FSI empirically verified containment performance through surrogate powder testing. During site acceptance testing, enclosure performance was put to the test through respiratory exposure sampling during a catastrophic-spill simulation. Sampling results from surrogate powder testing and the spill simulation indicated sampled respiratory exposure concentrations to be lower than laboratory reporting limits. In summary, the multi-corporate effort of the project resulted in successful containment of a Lyophilization process to a concentration result of 1 microgram HPAPI per cubic meter of air (1 ug/m3). Case Study for Containment of High Potency Active Pharmaceutical Ingredients (HPAPI) in the Freeze Drying Process.